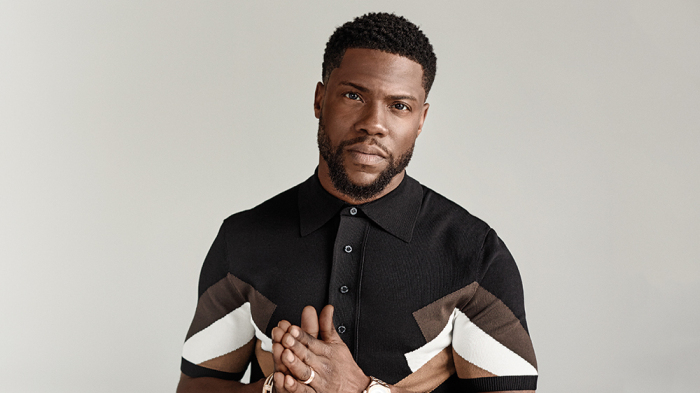 After a lot of speculation on this subject, Kevin Hart has finally decided to admit the fact that he had cheated on his wife. The whole subject has been under a lot of media attention, as the famous actor previously said that he was being extorted. So, Kevin Hart decided to confess the truth about what happened. He revealed that he cheated on his wife Eniko Parrish during an interview on New York’s Power 105.1 morning radio show The Breakfast Club. The actor revealed that this happened while his wife was pregnant with their first child together. At one point, Hart said that he was being extorted linked to the cheating story, but it seems that he finally decided to come clean about everything. Back in September, the actor shared a video on Instagram in which he apologized to his wife and children, saying that a woman threatened to release some sexual videos of him if he failed to pay $10 million. The actor said at that moment that he made “a bad error in judgement” and that because of this error he was in “an environment where only bad things can happen, and they did.” The woman with Hart on the footage was Montia Sabbag, who denied that she ever tried to extort the actor. She did confess that she had a sexual relationship with him.